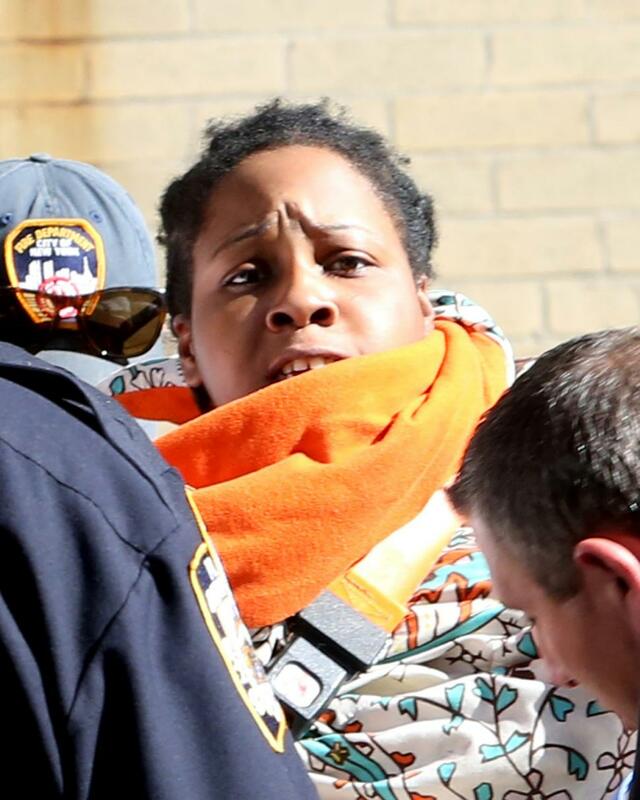 A 6-month-old baby girl died Thursday after her mother threw her out the window of her Bronx apartment building during a “psychotic episode,” police sources and horrified neighbors said. Tenisha Fearon — who told family members she thought “the devil was in her” — dangled infant Junilah Lawrence out her sixth-floor window on Tiebout Ave. near E. 182nd St. before hurling her into the open air about 1:30 p.m., panicked 911 callers told police. Damn snitches. Tenisha dindu nuffin. #JusticeForTenisha. 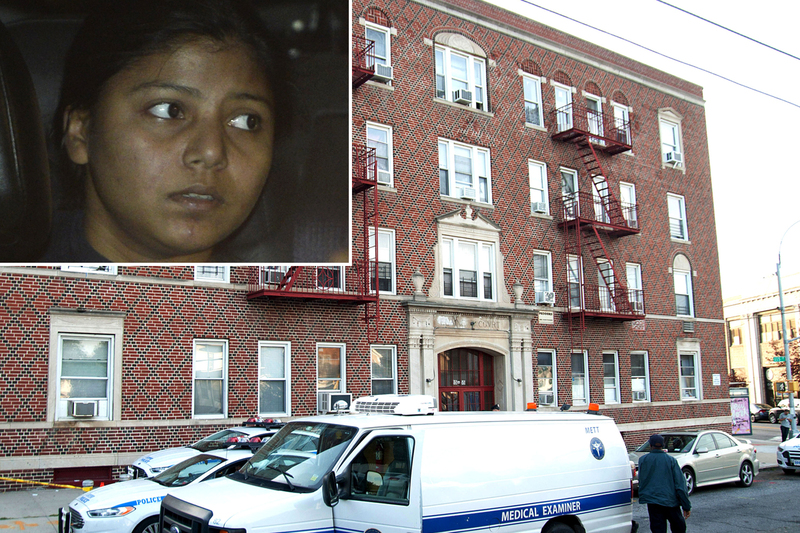 Last month, a newborn girl with her umbilical cord still attached was found dead outside an apartment building in the University Heights section of the borough. Authorities arrested her mother on murder and manslaughter charges, saying she hid her pregnancy and threw the child to her death from a seventh-story window shortly after giving birth. Here's a photo of that mutha, Jennifer Berry. And then there is this #BrownLivesMatter violator - Rashida Chowdry, who tossed her child on August 10th. The solution is obvious. We must make it tougher for women to get their hands on windows. I know there will be those who will try to politicize this and mischaracterize it as a "ban on windows" or "window confiscation", but that couldn't be further from the truth. Any sane person realizes that there is no reason to own a window large enough to toss a baby out of. And don't try to distract us with nonsense about "The Nazis took Jews windows away so they couldn't escape the Holocaust." 6 million Jews could not have escaped the Nazis by climbing out of windows. There would just have been another Nazi on the other side waiting. Funny how none of the three recent cases involved a white mother. What are the odds? Perhaps a new event in the Ghetto Chimpolymics? "Exorcisms" involving torturing/killing their spawn are rampant in sub-Saharan Africa. Nothing to see here, move along. However the flinging them into the air as though they will suddenly fly away--that's gotta be related to that whole pyramid-building/when-we-could-fly thing.